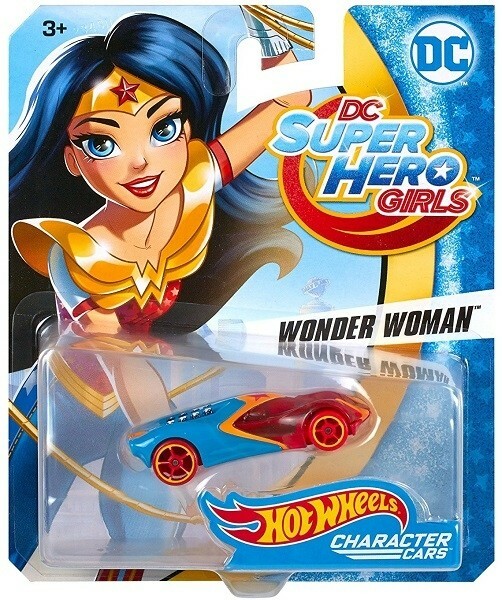 Hot Wheels fans and DC Super Hero Girls enthusiasts will love recreating super hero moments with these premium Character Cars! Inspired by the powerful students of DC Super Hero High, these DC Super Hero Girls Character Cars are ready for any call to action! Wonder Woman's Character Car sports her signature colors and star-spangled design. 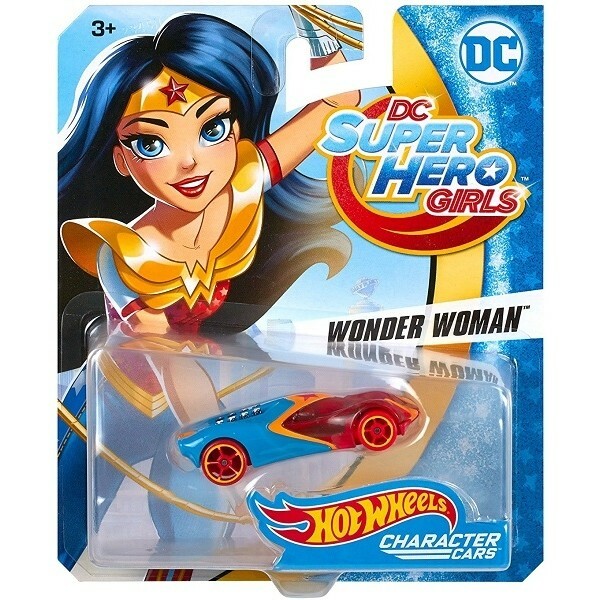 Fans of the DC Super Hero Girls can also check out the Character Cars for Supergirl, Batgirl, Katana, and Harley Quinn. For more products featuring incarnations of this iconic superhero, visit our Wonder Woman Collection.